Episode 11 - Battle of Men!! 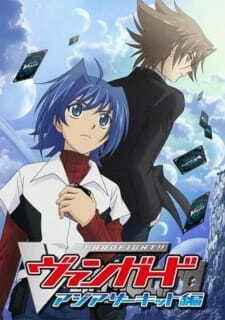 Episode 10 - Wind of Aichi!! Episode 9 - Kai Loses!! Episode 4 - Misaki's Secret!! Episode 2 - Ride The Vanguard! !